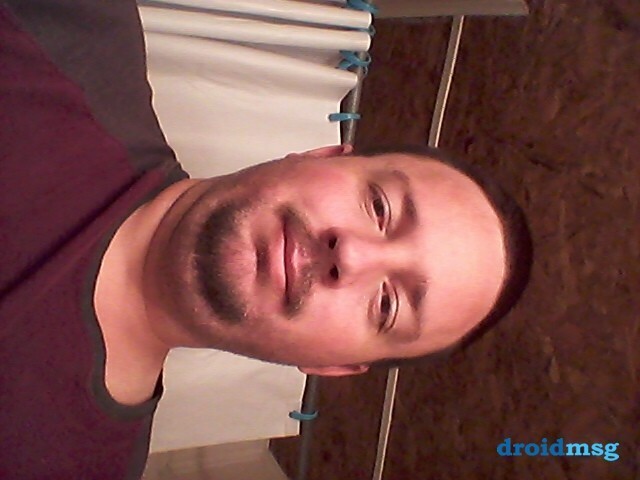 [bigtyme2013, 37] I'm just a simple guy looking for a good woman. I'm very loyaly and honest and I'm looking for the same. I don't really want to put to much here or what are we going to talk about? If you are interested just send me a message and we will see where it goes from there. I'm just a simple guy looking for a good woman. I'm very loyaly and honest and I'm looking for the same. I don't really want to put to much here or what are we going to talk about? If you are interested just send me a message and we will see where it goes from there.